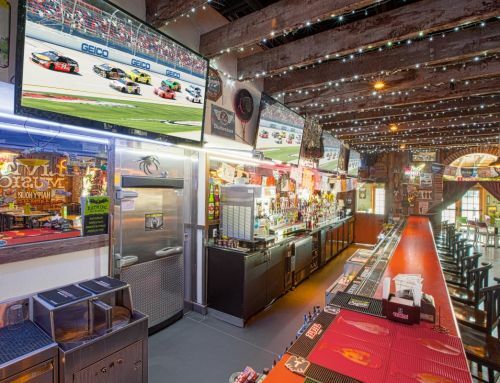 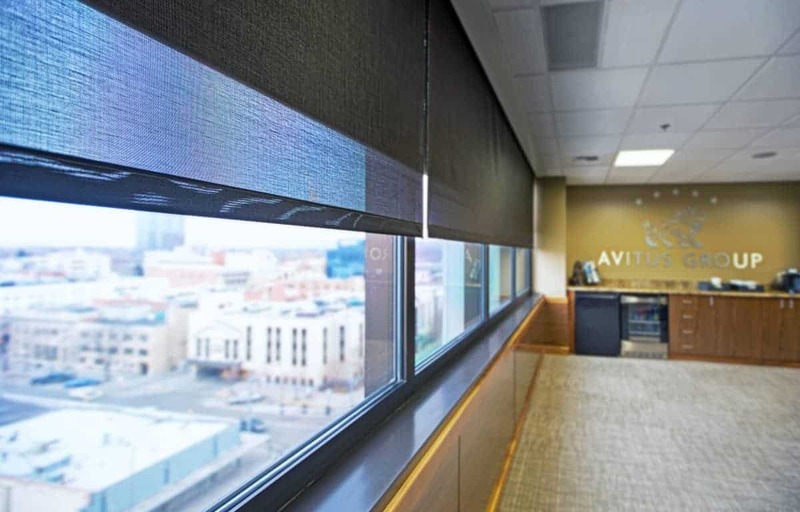 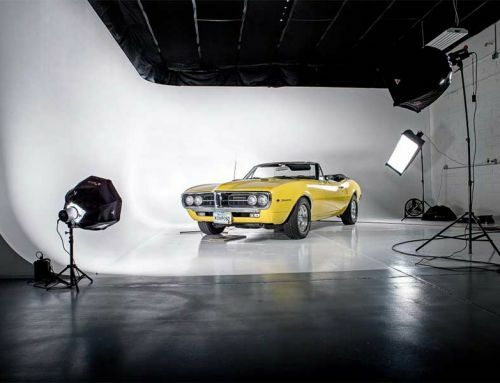 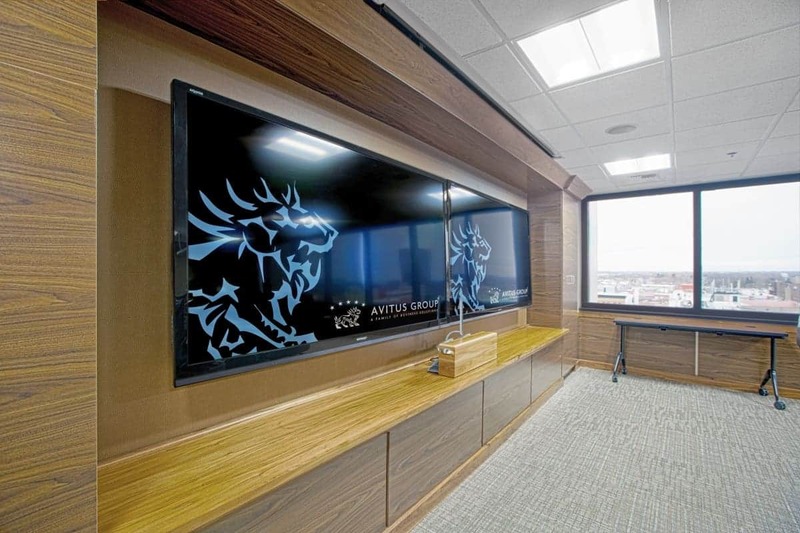 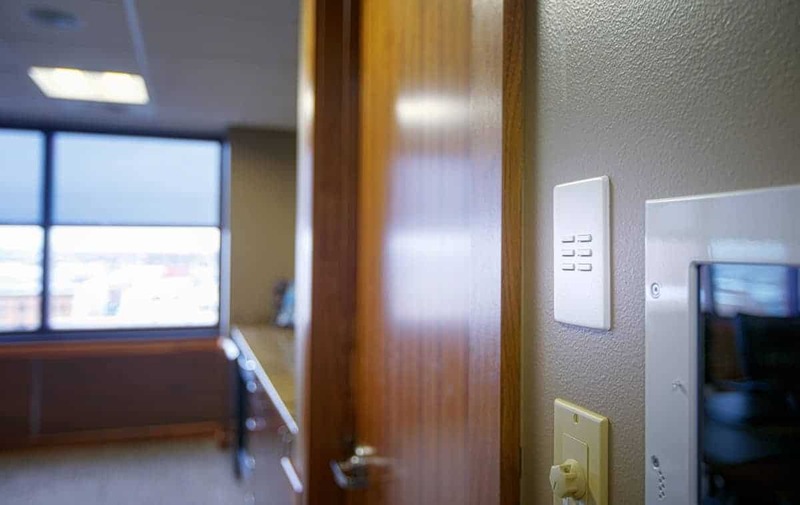 The Avitus Group took their board room and office spaces to another level by installing a complete automation system. 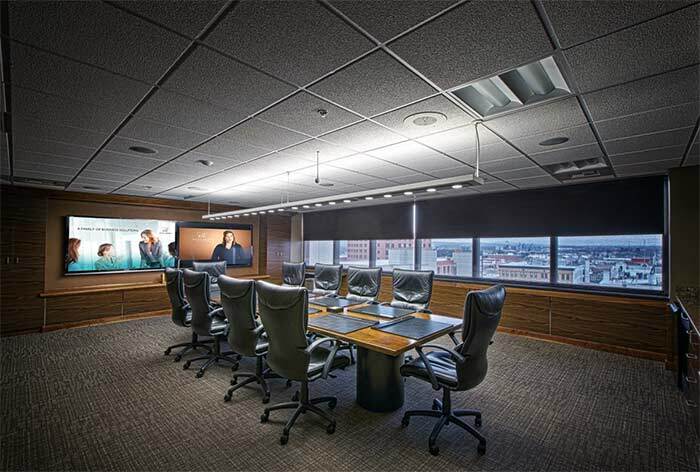 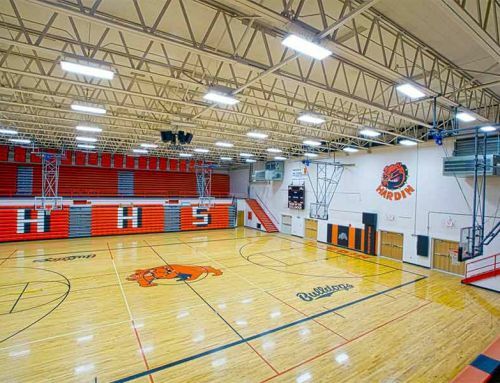 Lighting, temperature, and shades can all be controlled wirelessly from phones and tablets and from the touch screen wall panel. 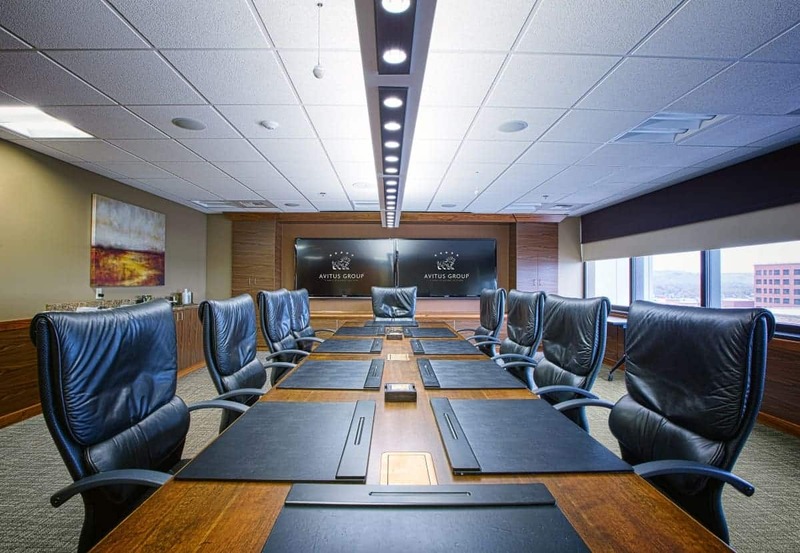 2 wide screen Apple TVs are showcased at the head of the board room.